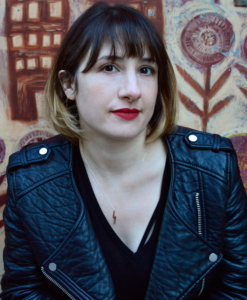 Sarah Jaffe is a Nation Institute fellow and an independent journalist covering labor, economic justice, social movements, politics, gender, and pop culture. Her work has appeared in The Nation, Salon, the Week, the American Prospect, the Washington Post, the Atlantic, and many other publications. 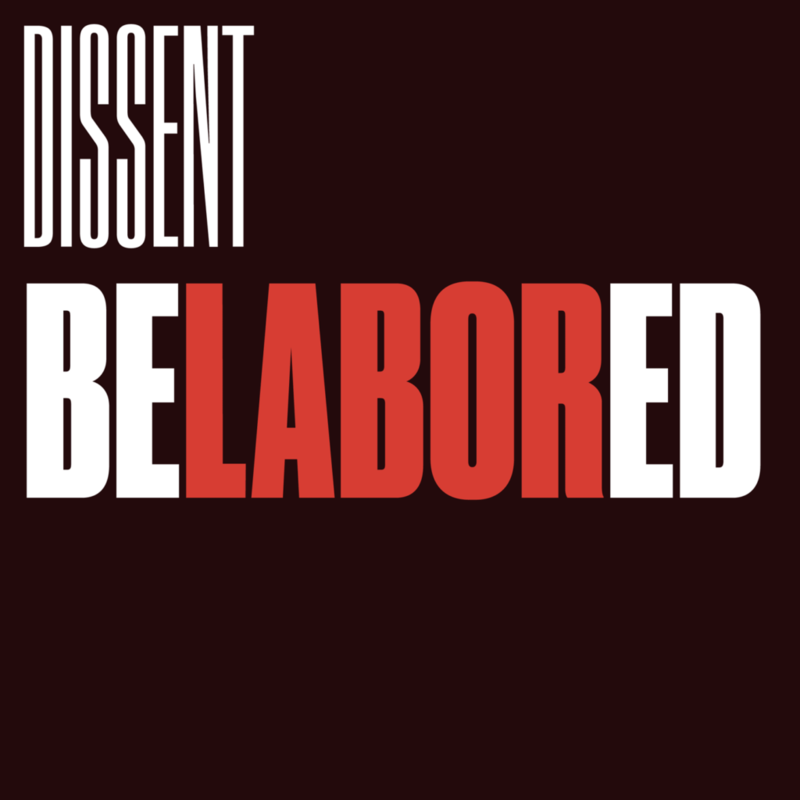 She is the co-host, with Michelle Chen, of Dissent magazine’s Belabored podcast, as well as an editorial board member at Dissent and a columnist at New Labor Forum. 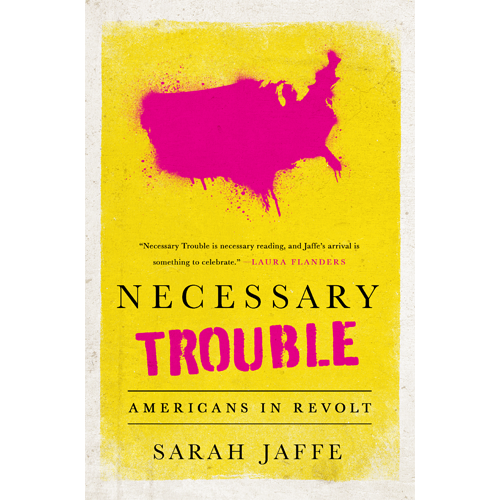 Necessary Trouble: Americans in Revolt is her first book.